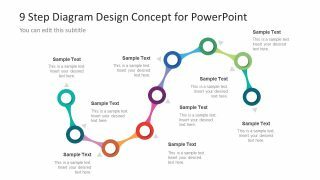 The 9 Step Colorful Snake Diagram for PowerPoint is a curve process flow template of amazing infographic. This incredible diagram can help users to make a professional process flow of activities or procedures. This can also explain a strategy planning for project or an interactive display of instructions, course outline, phases etc. 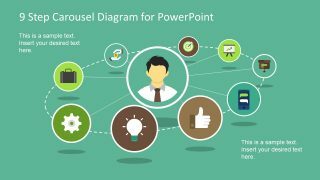 The PowerPoint diagram contains 9 circular icons connecting through creative bone style line. Additionally, the PowerPoint diagram has a wave line which depicts the movement of sake. Further the arrows directing towards the text placeholder also enhance the snake design. 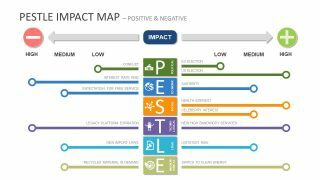 The colorful presentation template of 9 steps helps demonstrate complex processes. Therefore, the use of vector graphics assists viewers to understand concepts and memorize quickly. Hence, the amazing process diagram is helpful in communicating phases or stages to complete various project activities. 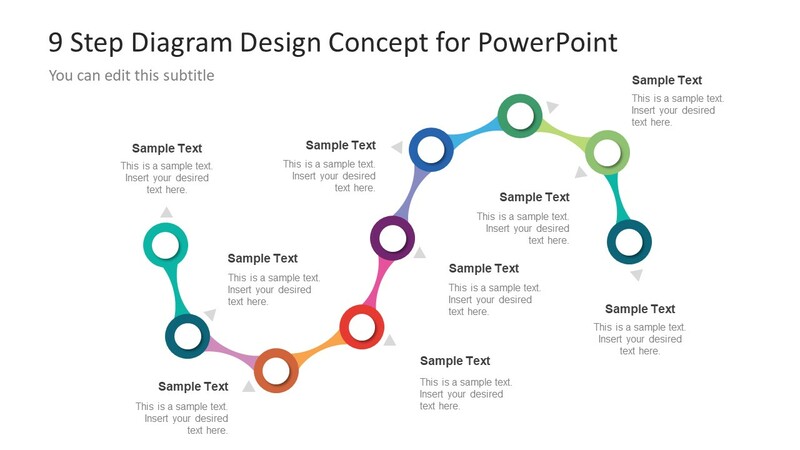 The 9 Step Colorful Snake Diagram for PowerPoint is a visual aid for presenters to represent multi-step models. It enables users to convey important message without losing it to boring details. Therefore, the colorful snake wave profess diagram is a perfect slide to illustrate a complete workflow. 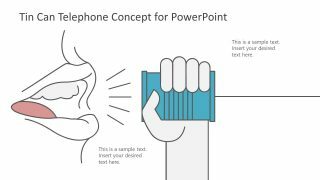 Moreover, the presentation diagram of 9 steps ready to use template for any business meeting. For instance, explaining the progress of project development and analyzing the resources require to finish it. 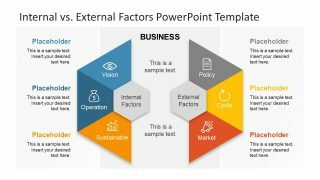 Here, the PowerPoint template has two slides featuring distinct background colors. This option helps users to choose light or dark background slide according to the theme of main presentation template. The SlideModel has various process flow diagram template including the infographic 8 step horizontal process design. 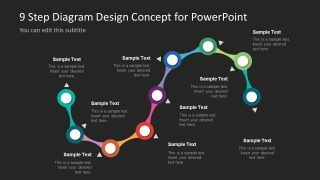 This colorful diagram of 9 step snake PowerPoint gives a gradient effect using the color combinations. Which, in PowerPoint is easily changeable by selecting different colors or the actual gradient feature. Further, the background is absolutely customizable through format background option in design menu. Also, this presentation slide is usable regardless of industry or business type to discuss the steps of an innovative process.